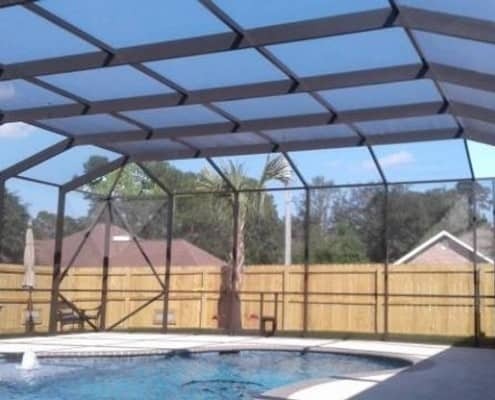 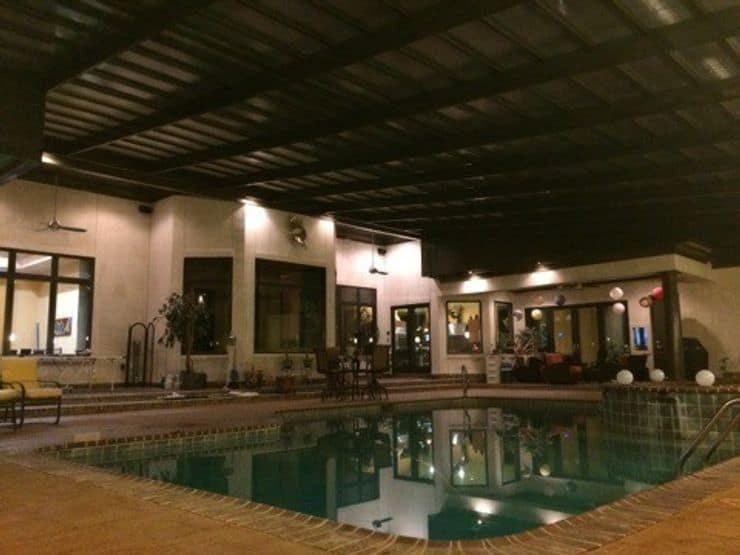 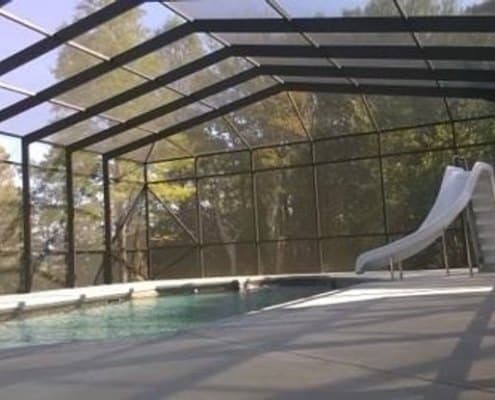 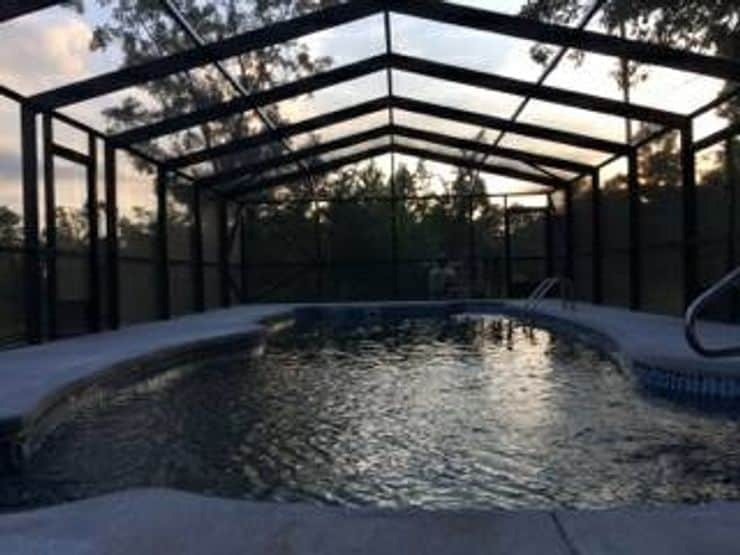 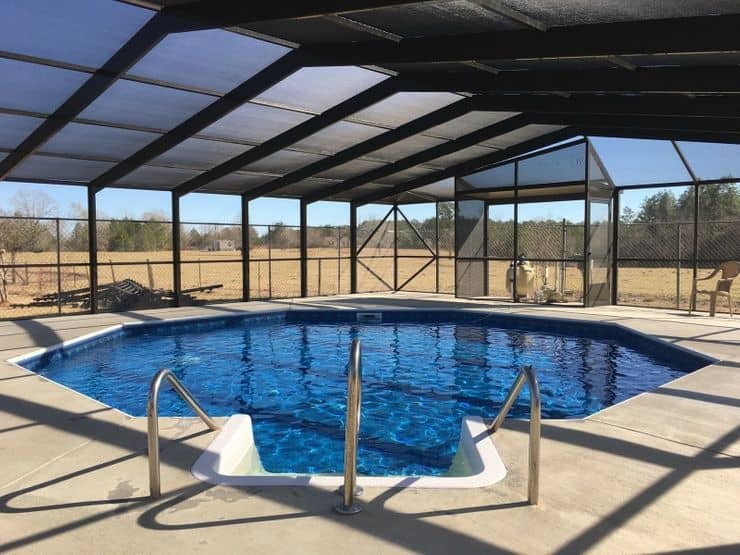 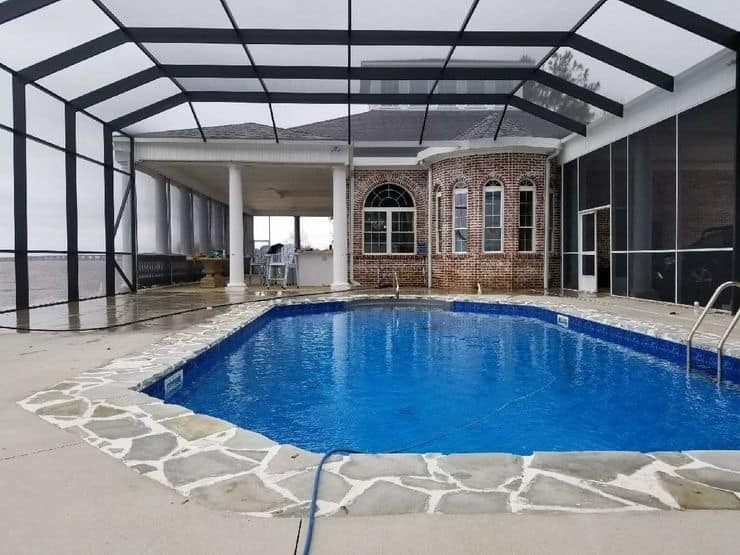 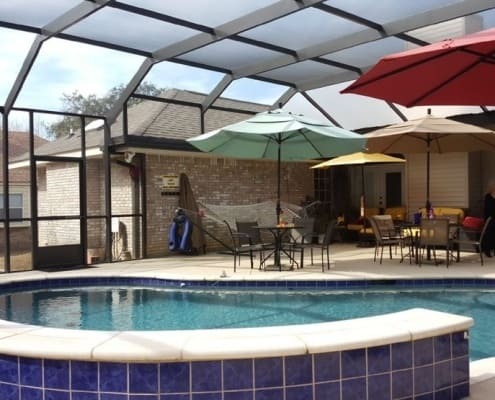 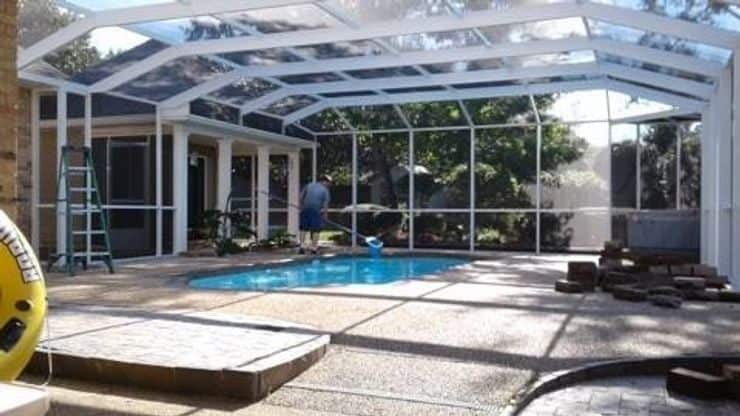 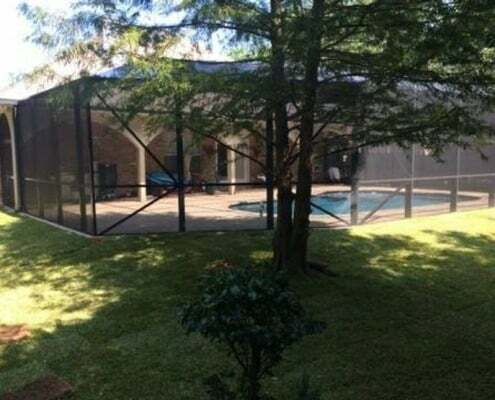 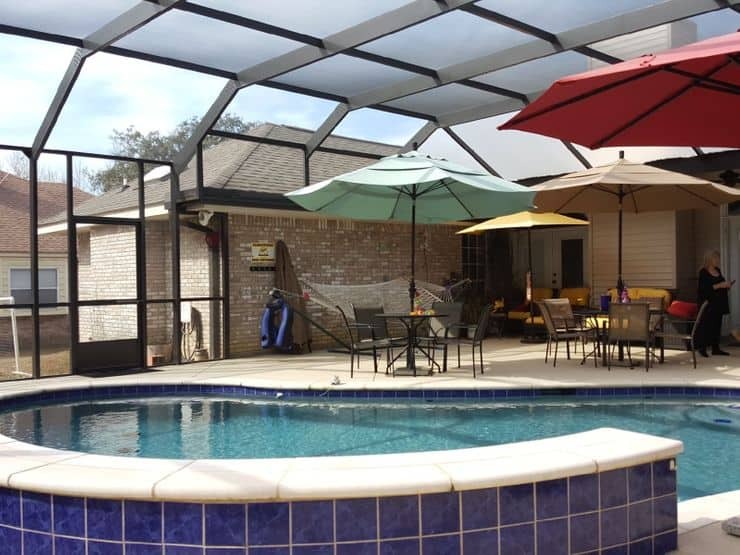 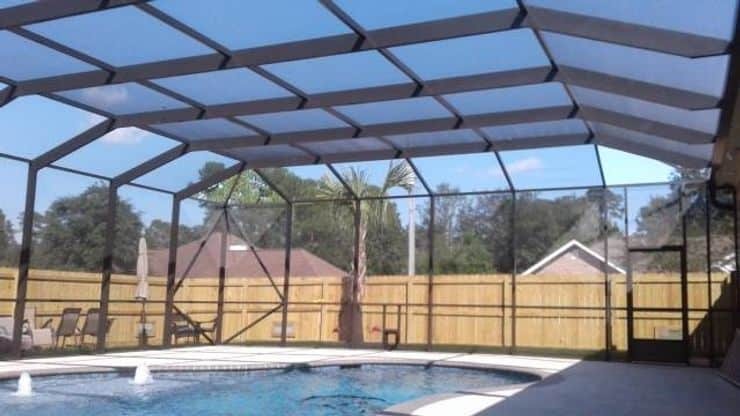 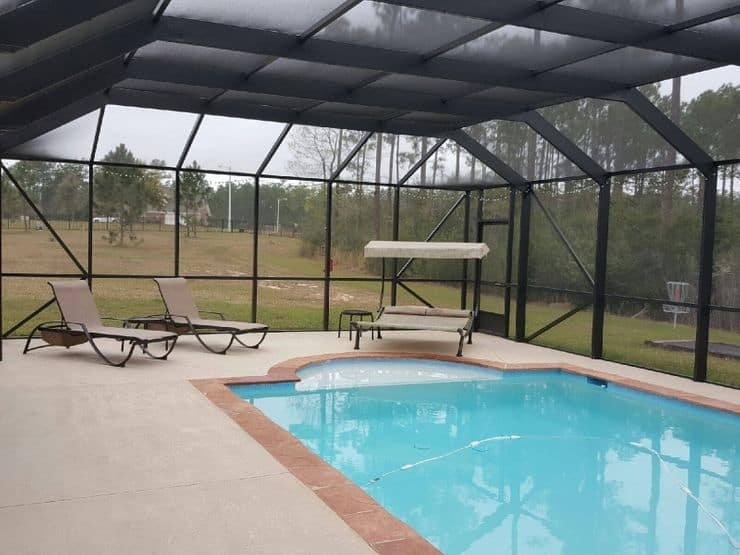 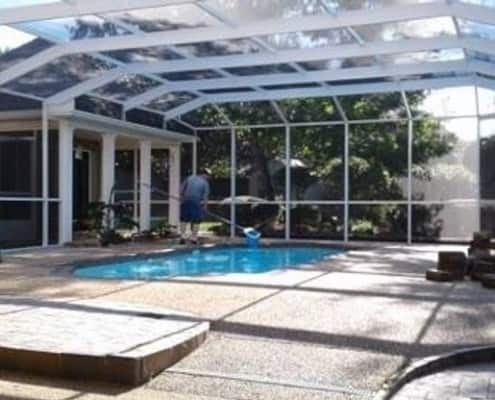 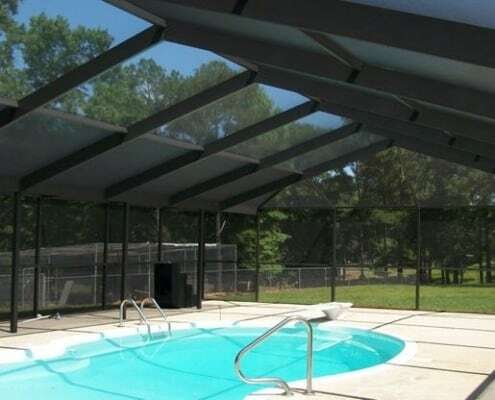 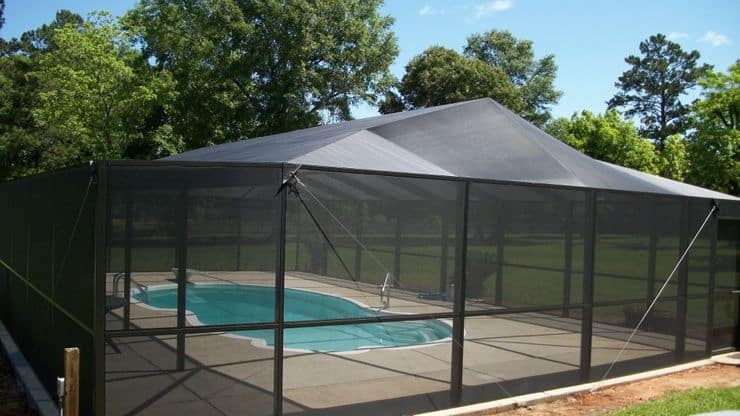 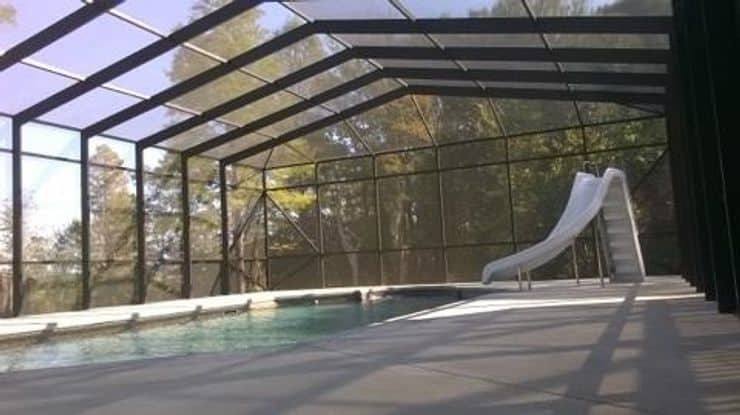 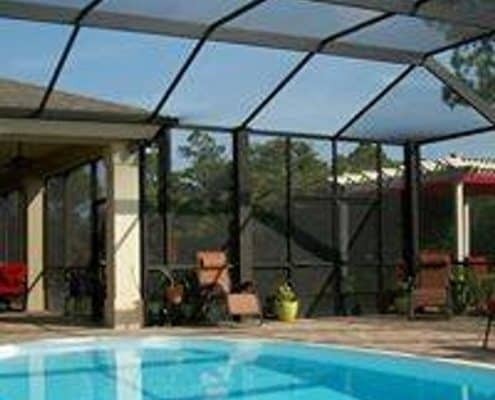 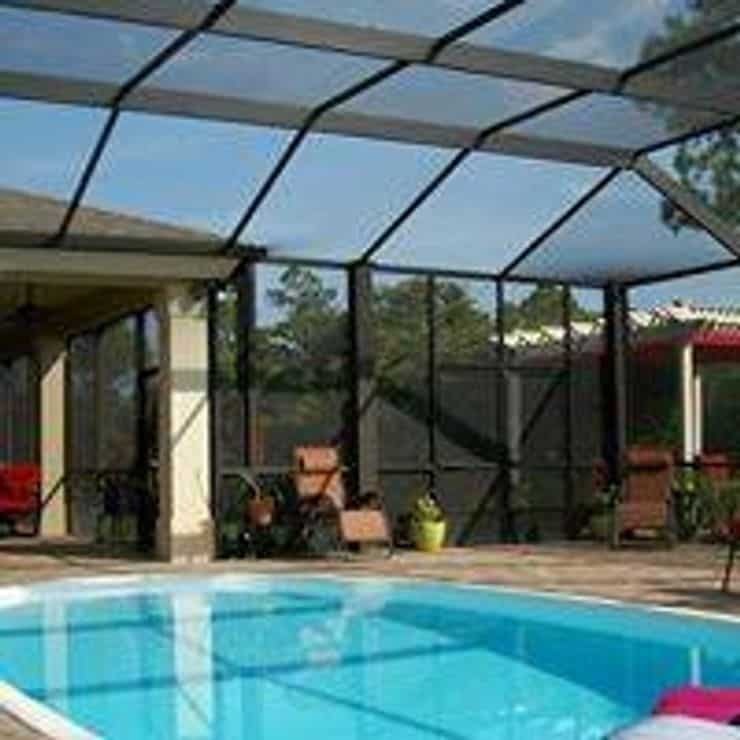 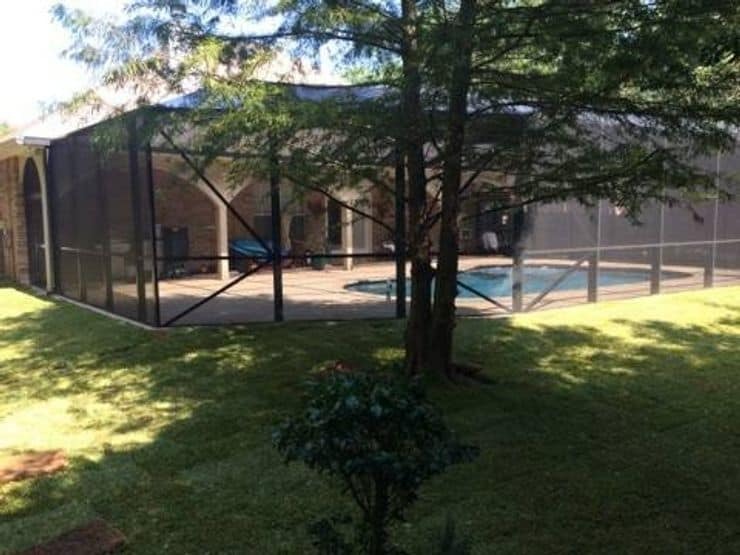 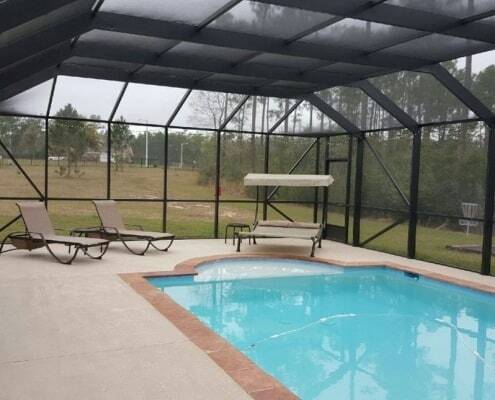 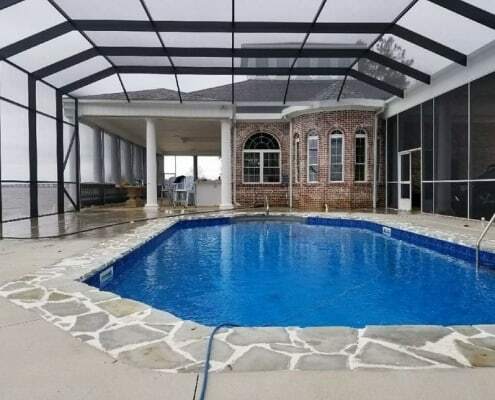 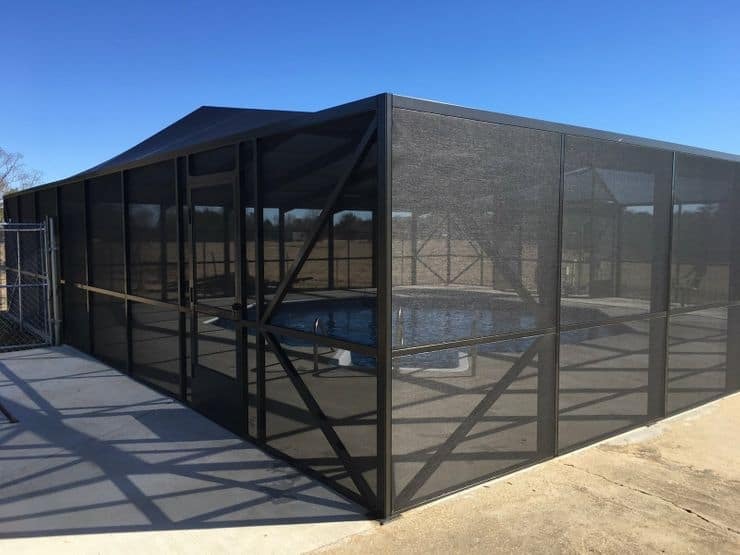 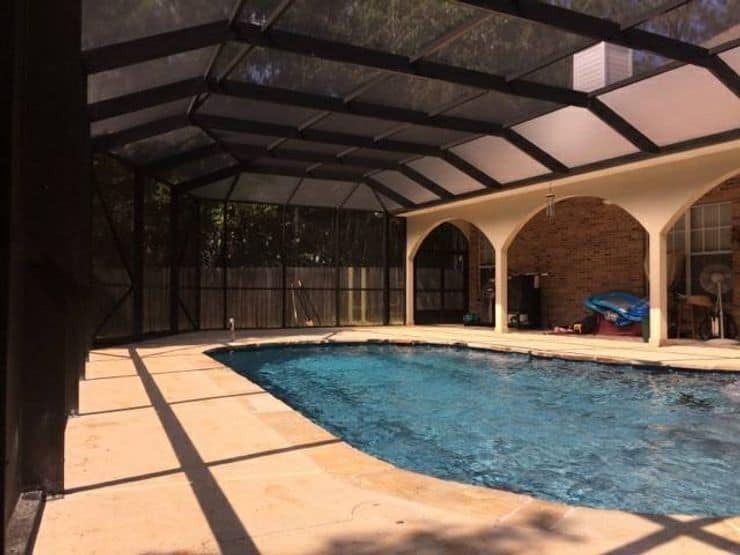 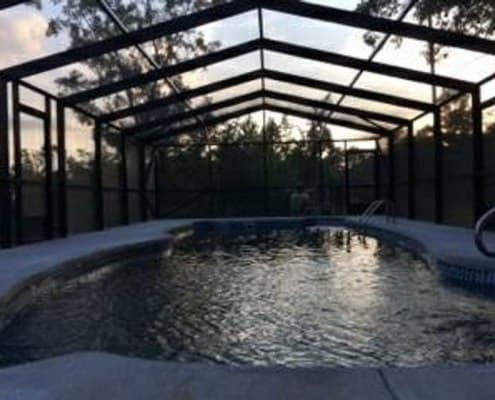 Instantly increase your homes value and cut down on maintenance with custom pool enclosures, built to almost any size you choose with options for style and color to match your home. 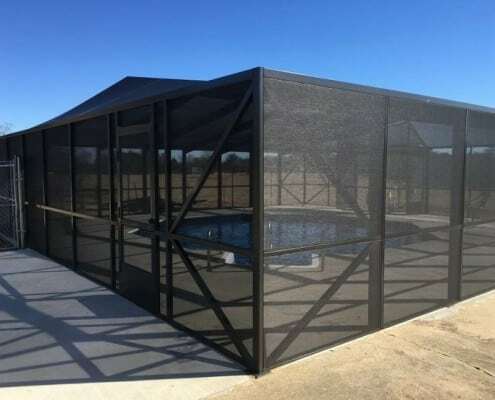 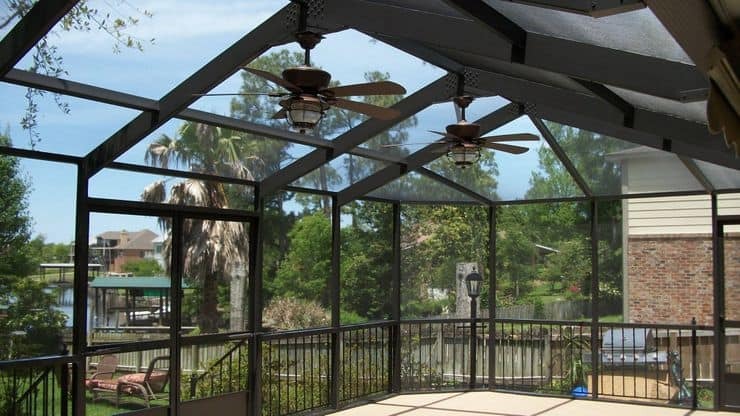 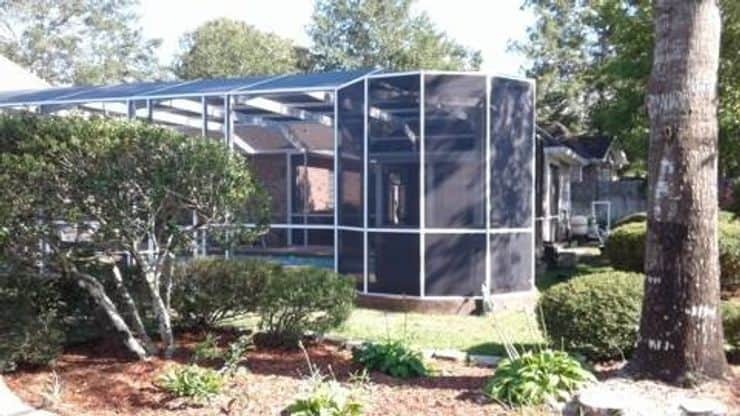 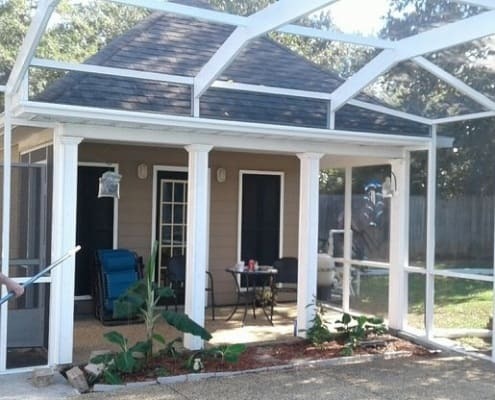 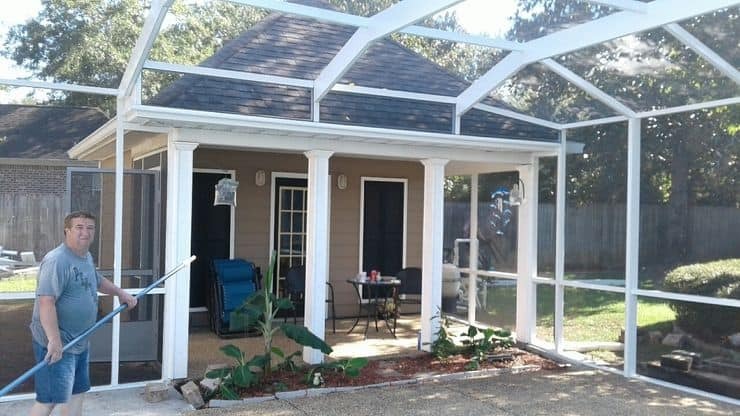 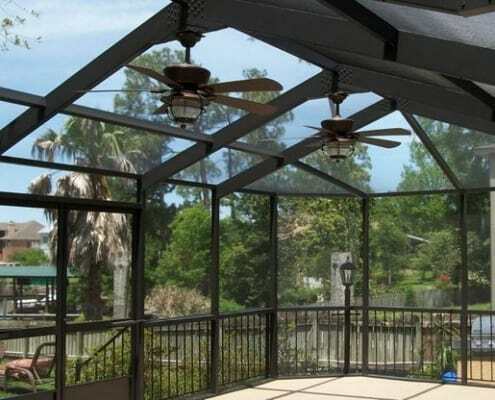 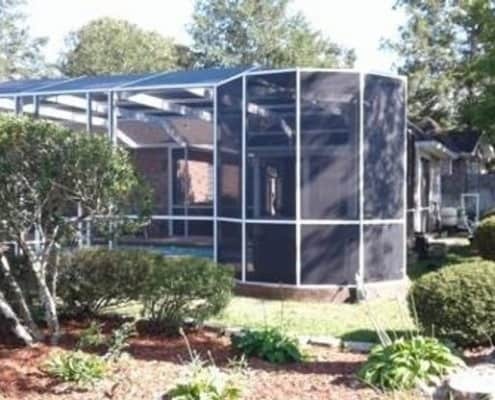 We use aluminum products with a baked on enamel finish that is rust and fade resistant, backed by a 10 year manufacturers warranty and a 5 Year Workmanship Warranty. 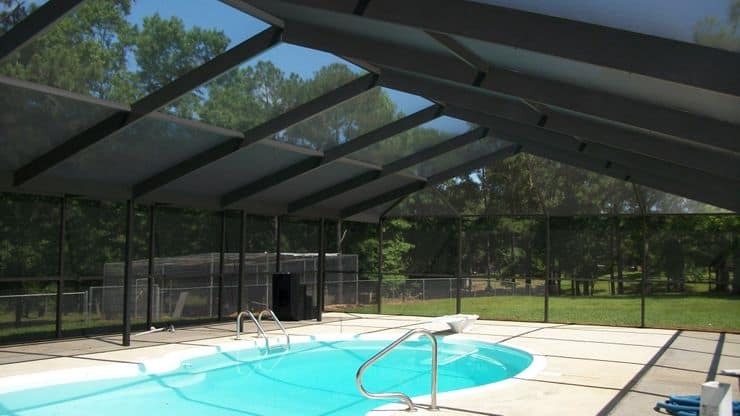 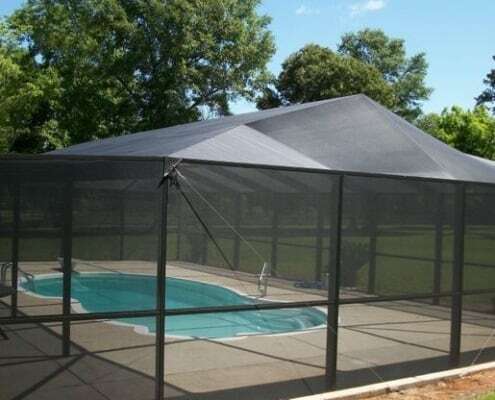 This allows us to offer you many years of maintenance free enjoyment.